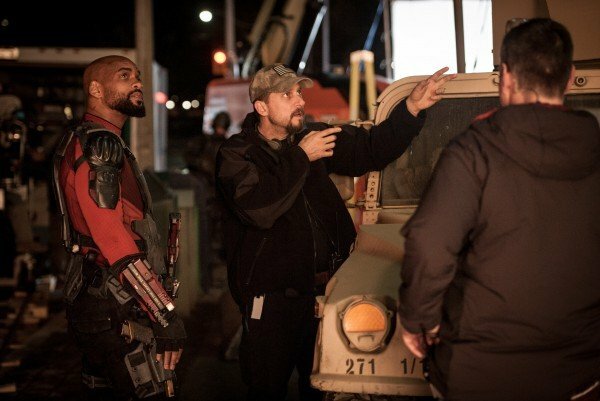 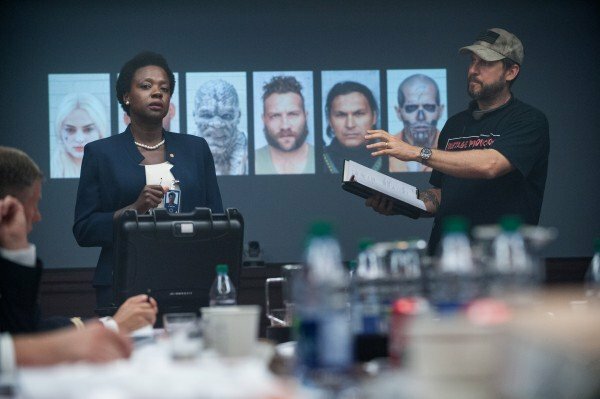 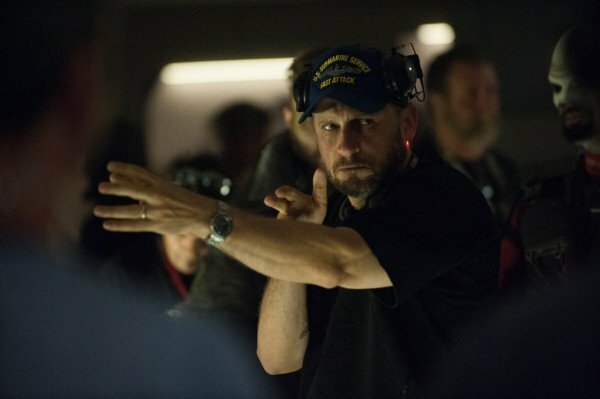 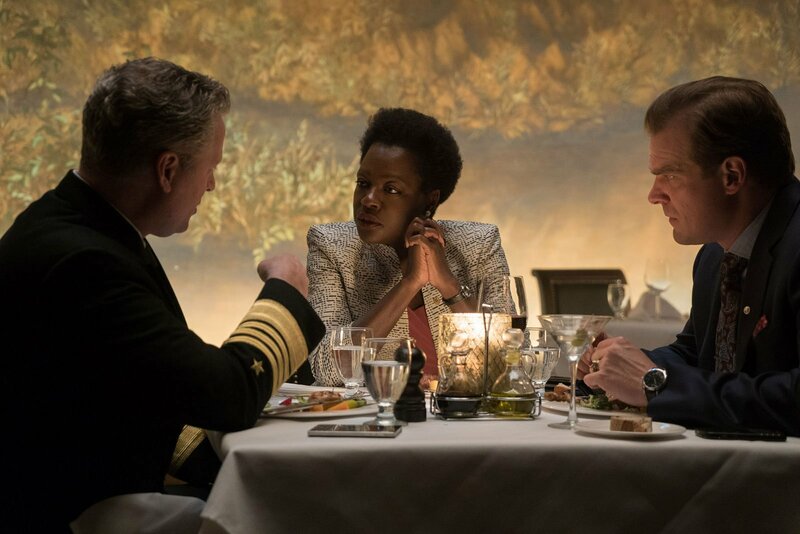 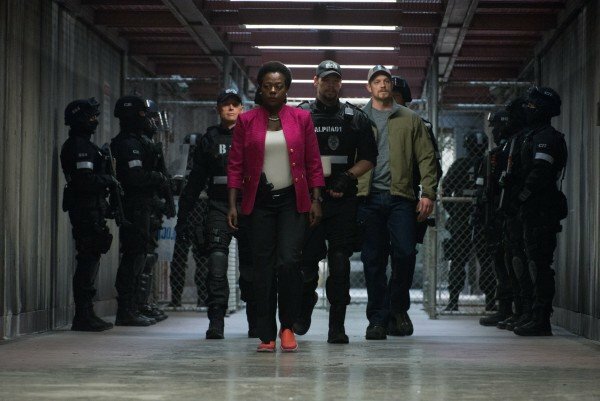 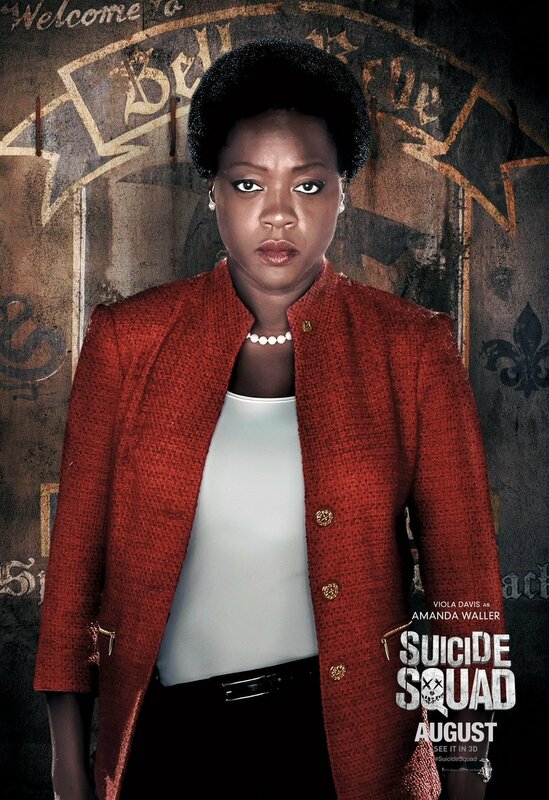 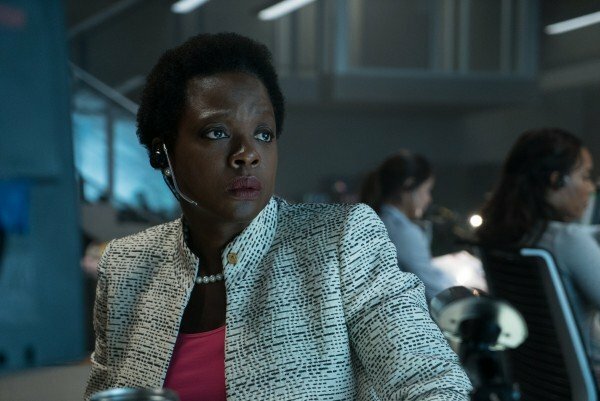 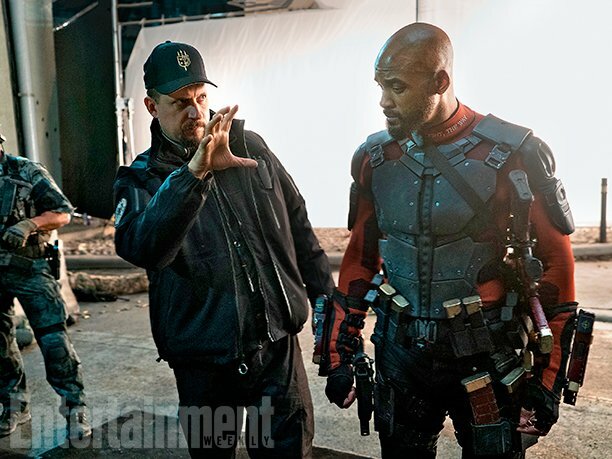 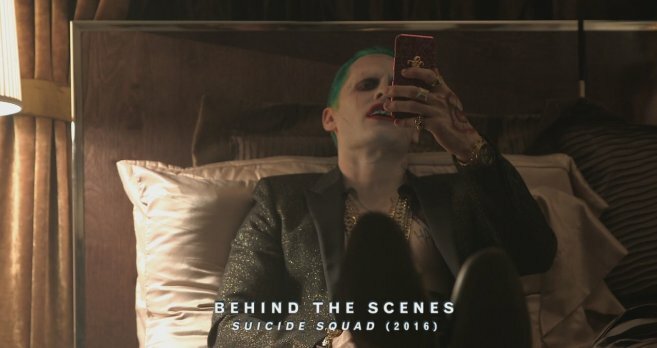 Viola Davis Was Not Happy With Jared Leto's Suicide Squad "Gift"
As we already know, Jared Leto took method to a whole new level while shooting David Ayer’s Suicide Squad by remaining in character as The Joker at all times and sending various bizarre (and frankly, disgusting) items around to several of his castmates as gifts. 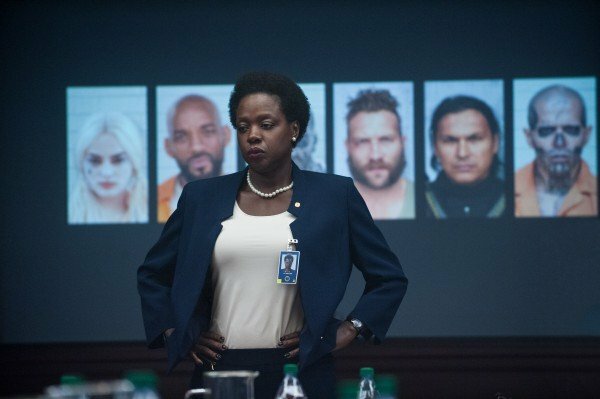 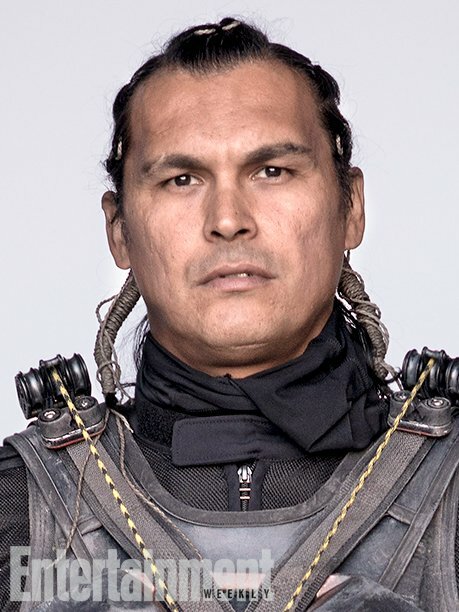 One cast member who we’d been led to believe was spared the ordeal was Viola Davis (Amanda Waller), but in a new interview with E! 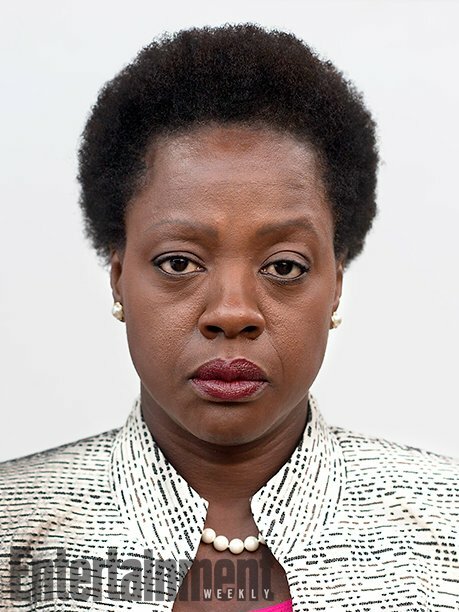 Online, the Emmy Award winning actress reveals that she also received a little parcel, and was not very pleased about it. 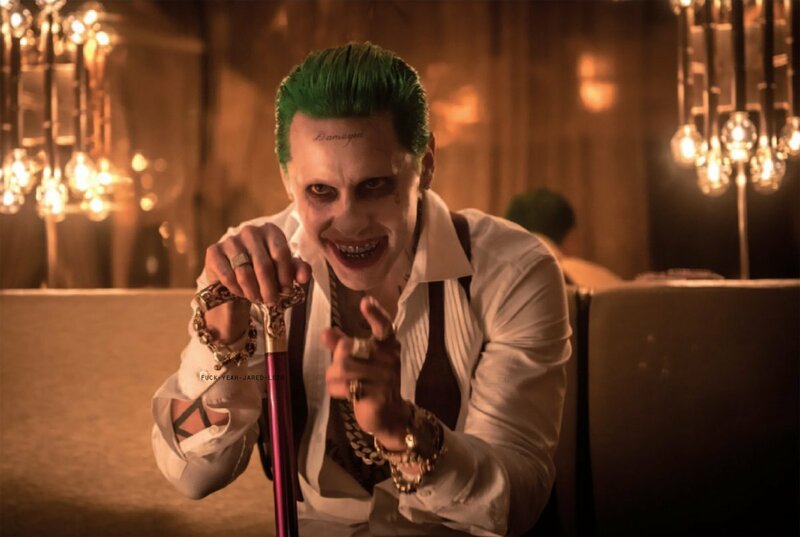 We all got gifts from Jared. 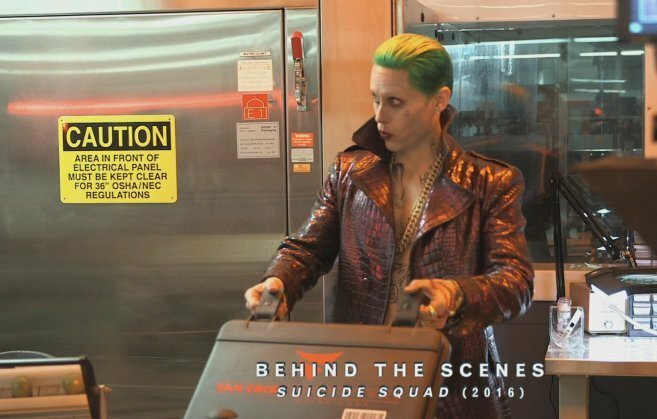 I got bullets, in a box. 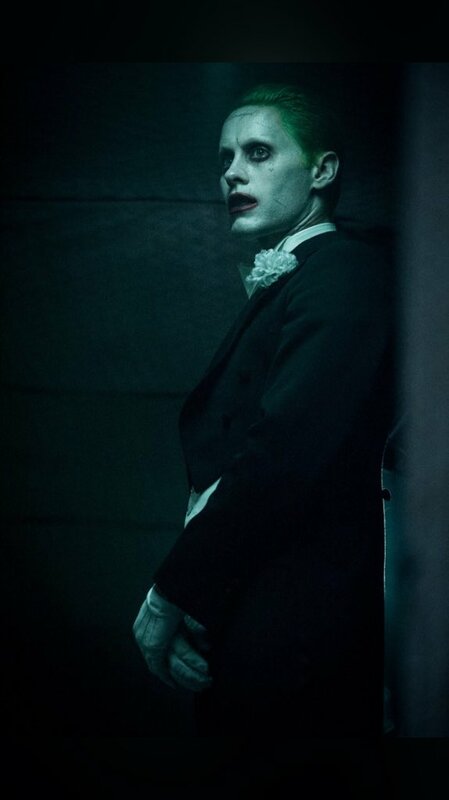 Before that I was only introduced to The Joker. 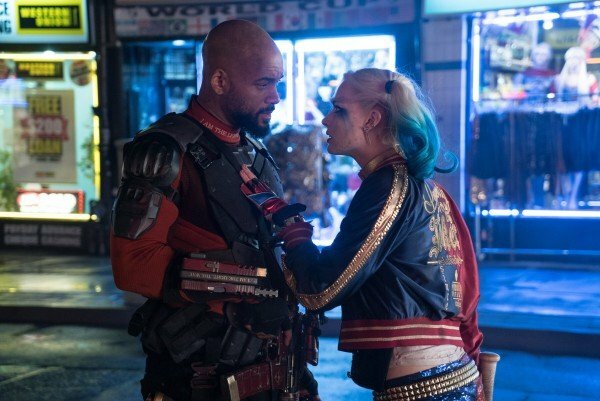 There was a part of me that wanted to say, and have my pepper spray out, ‘you remember that bullet you sent me?’ He was completely committed. 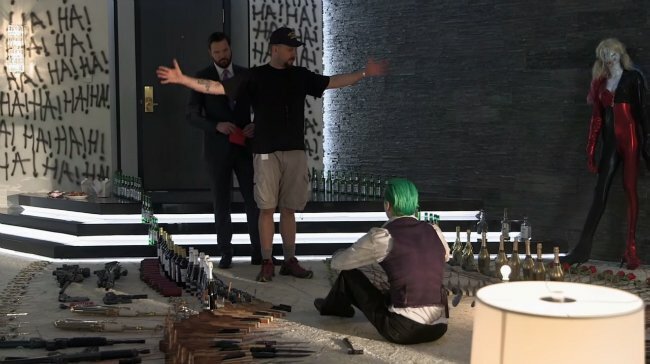 Davis is obviously joking about the pepper spray – but from the sounds of things, Leto’s bullets did make her a tad uneasy. 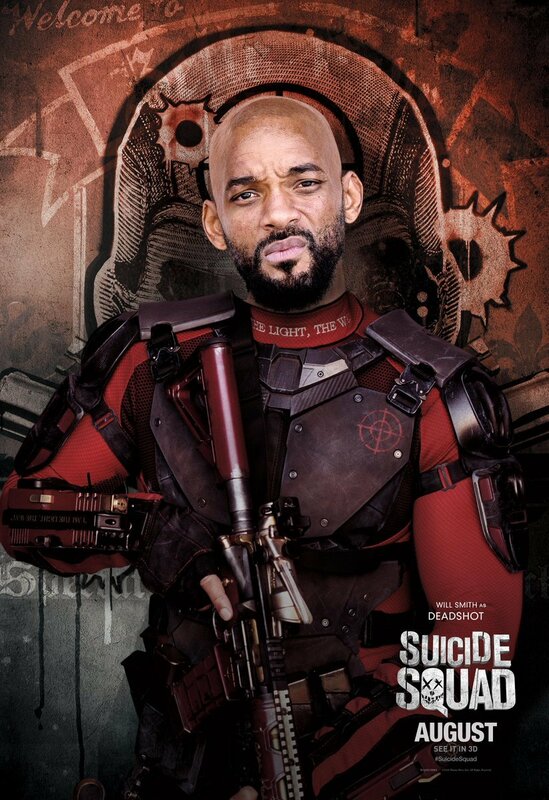 It was a little worrisome. 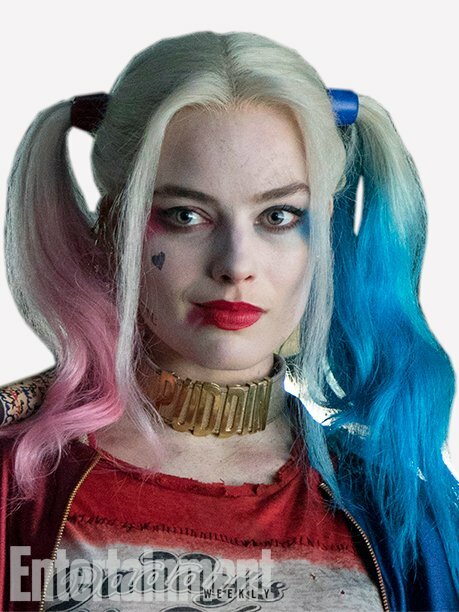 It made you a little bit nervous and I’m pretty tough. 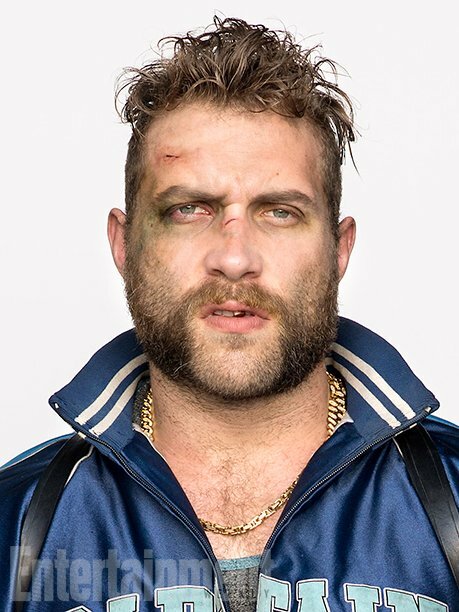 You know I got into a few fights when I was growing up…but it scared me a little bit. 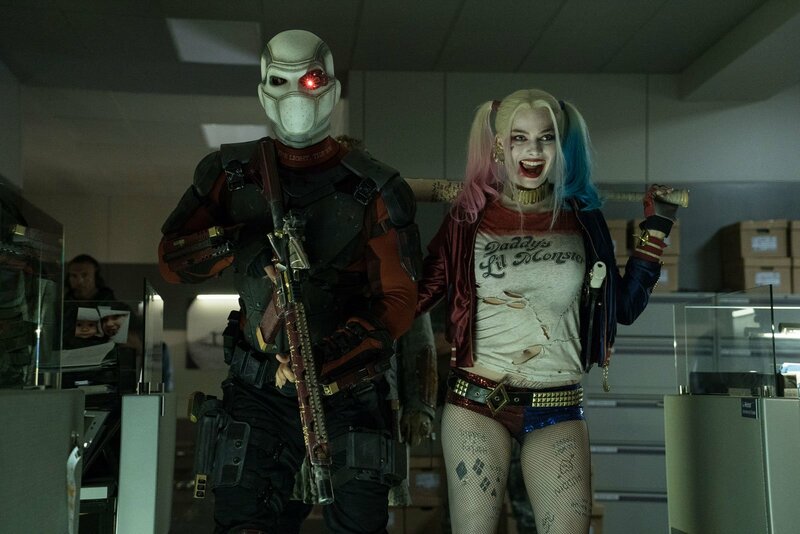 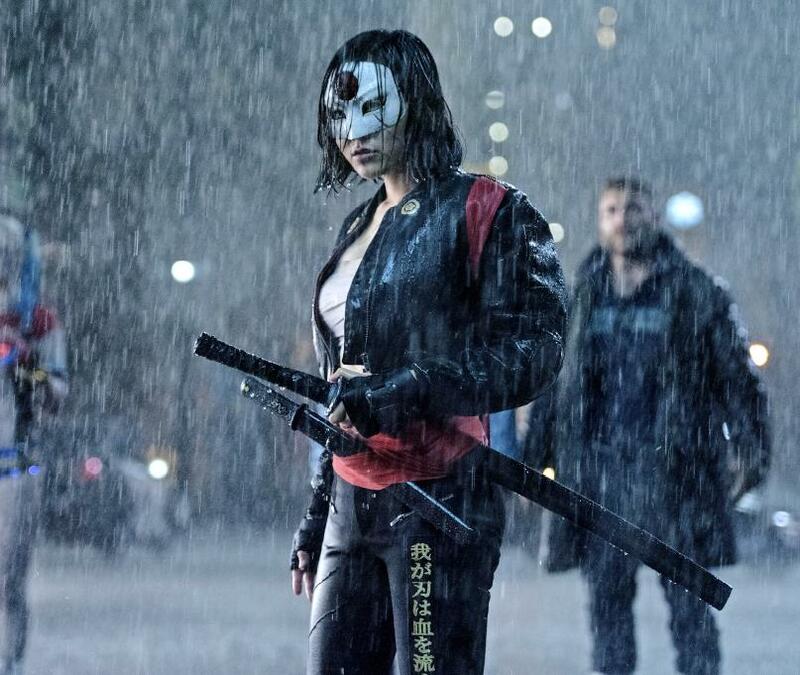 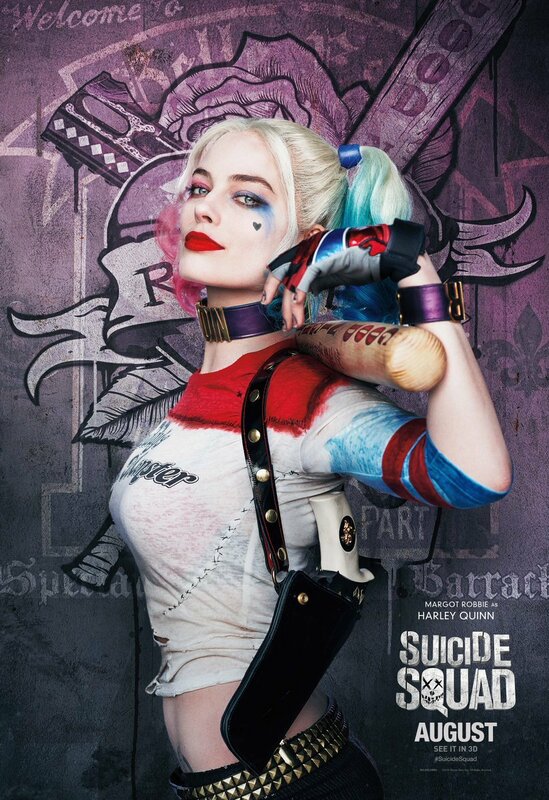 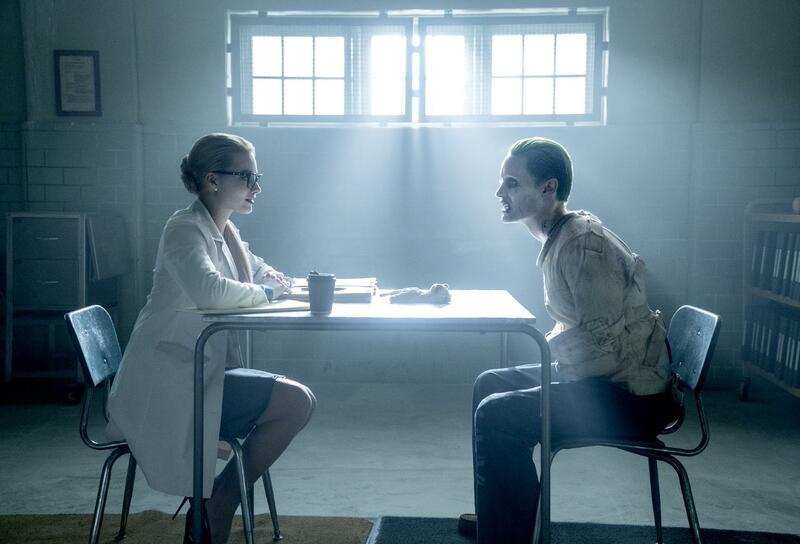 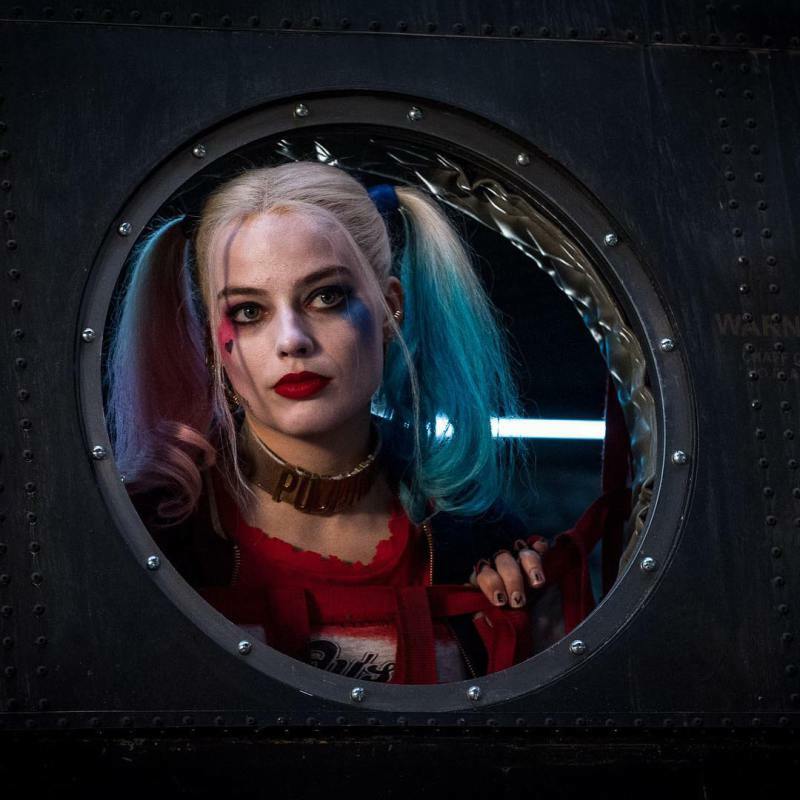 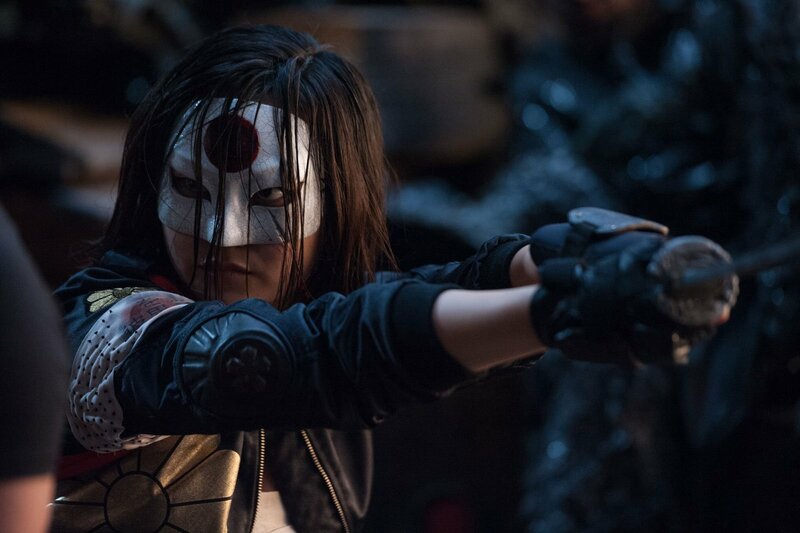 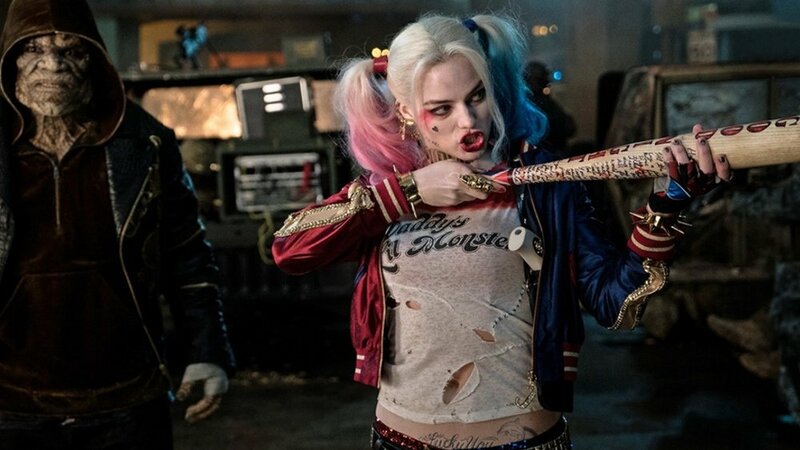 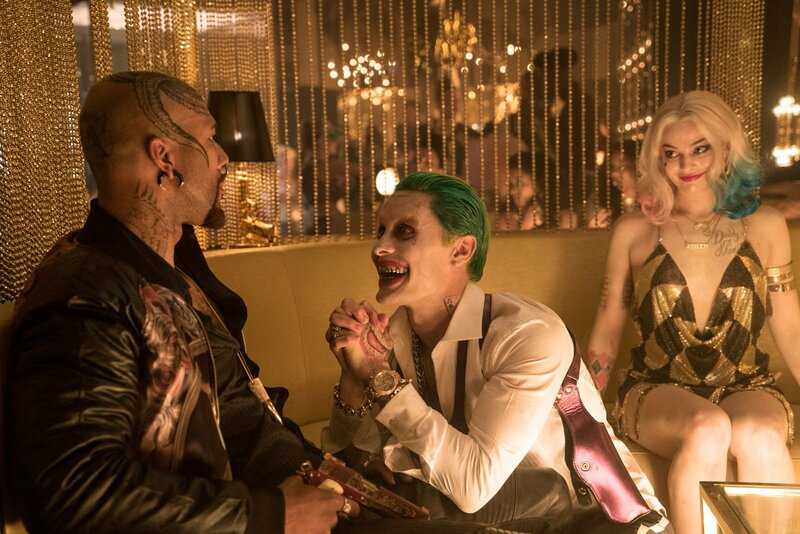 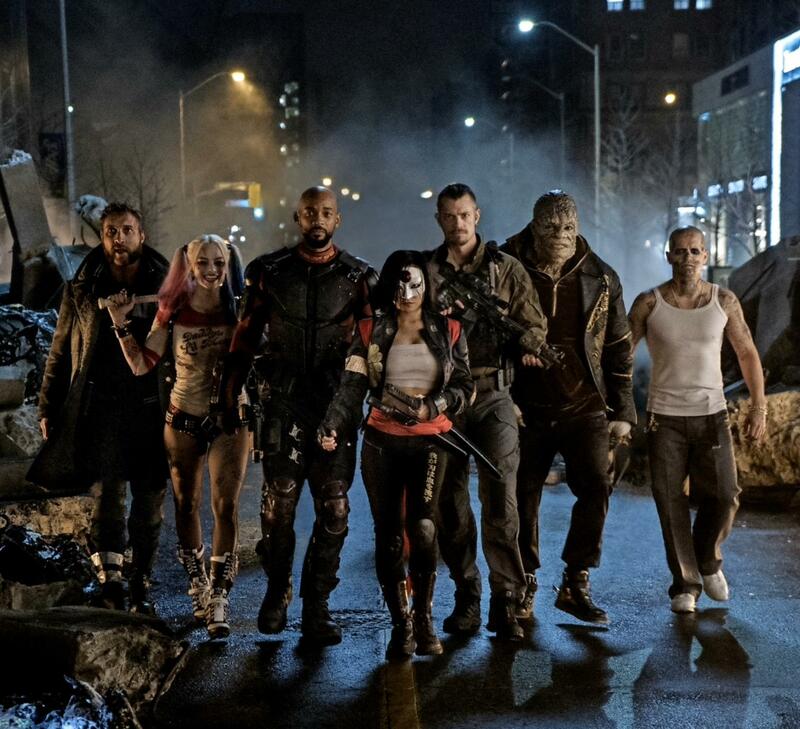 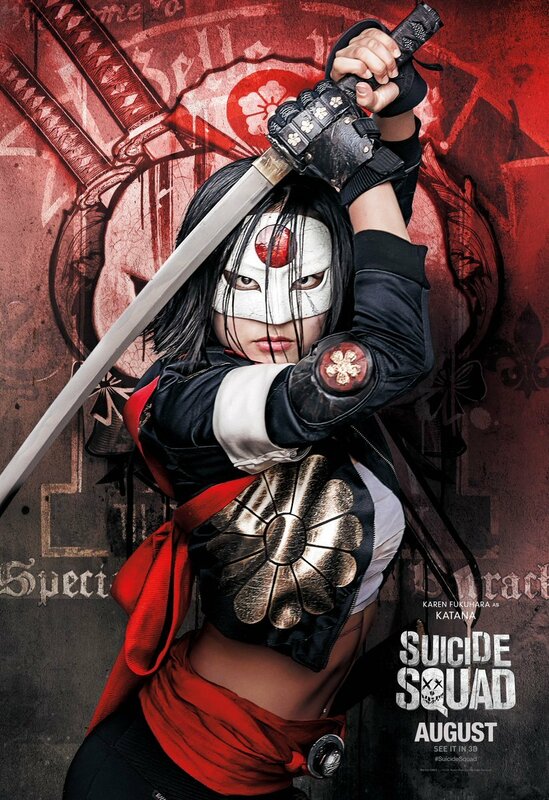 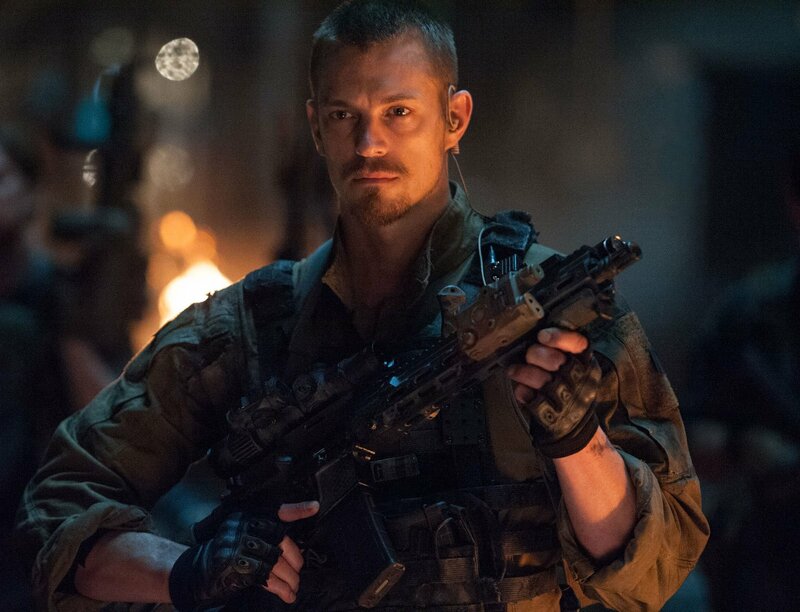 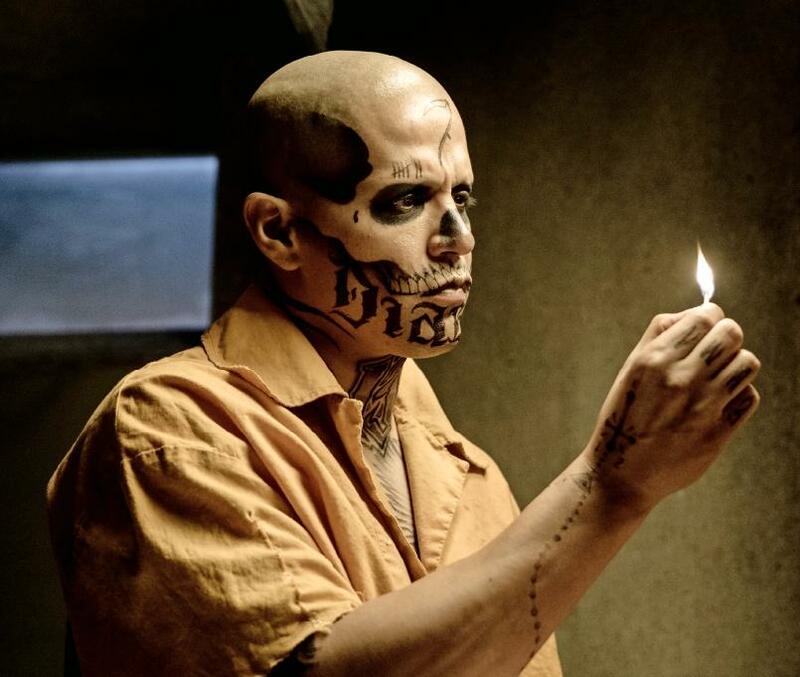 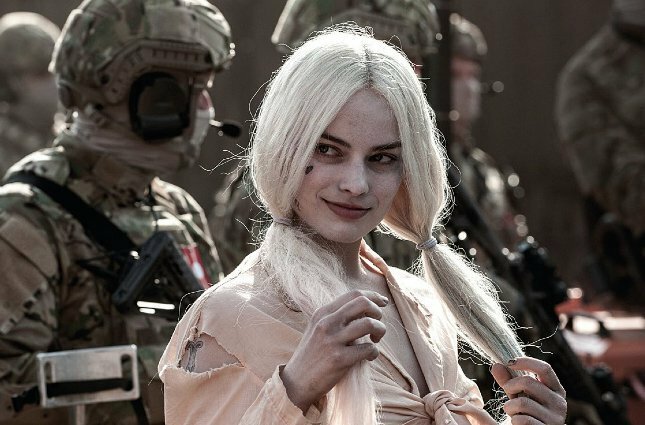 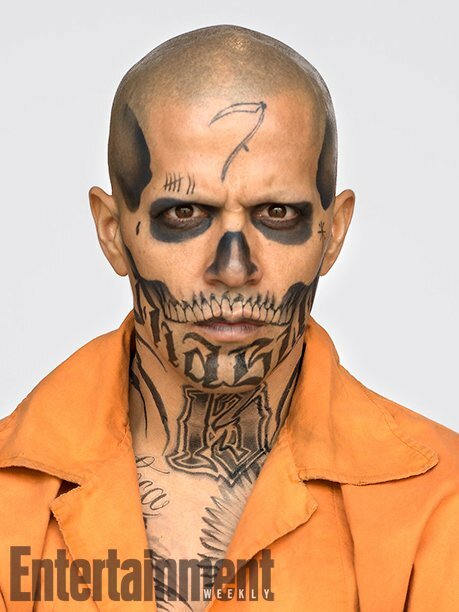 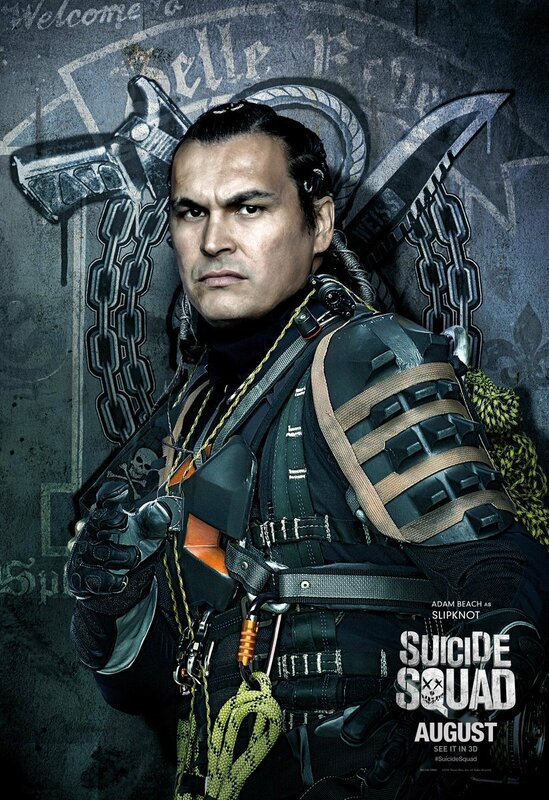 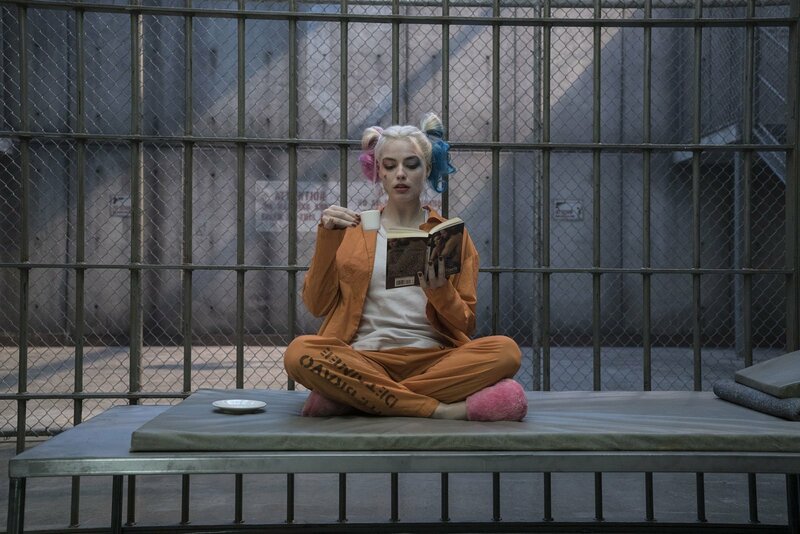 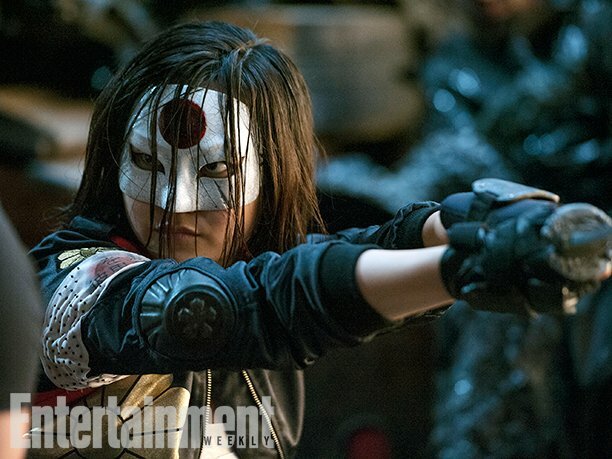 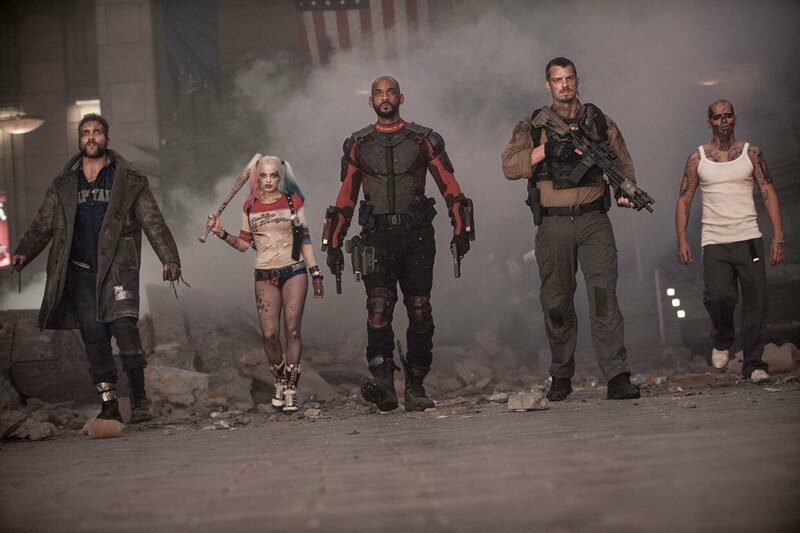 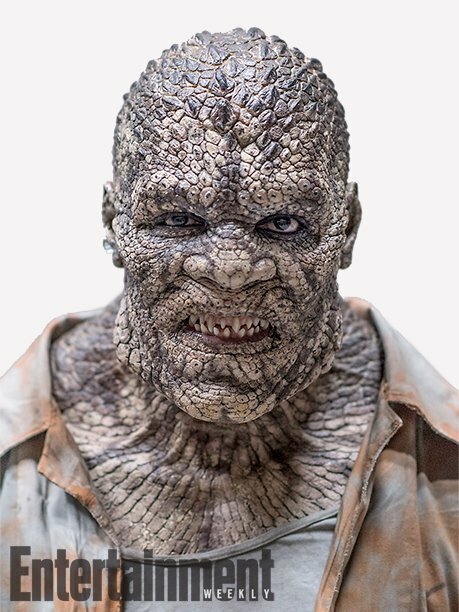 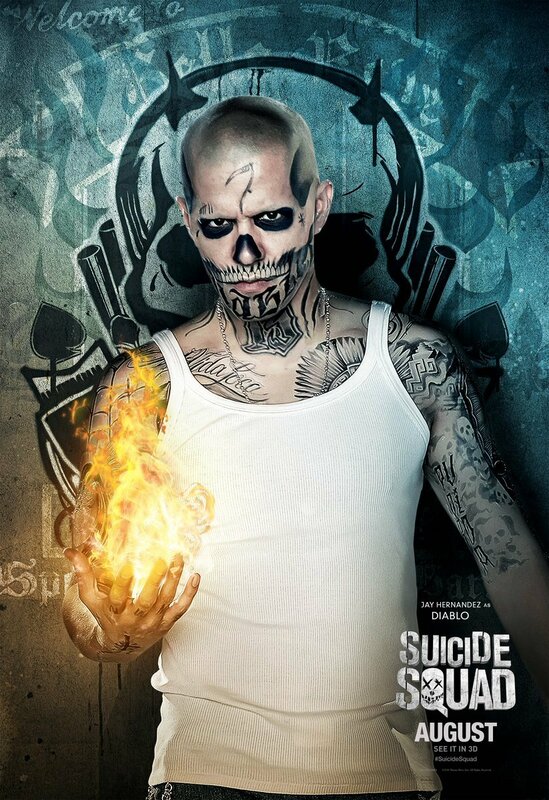 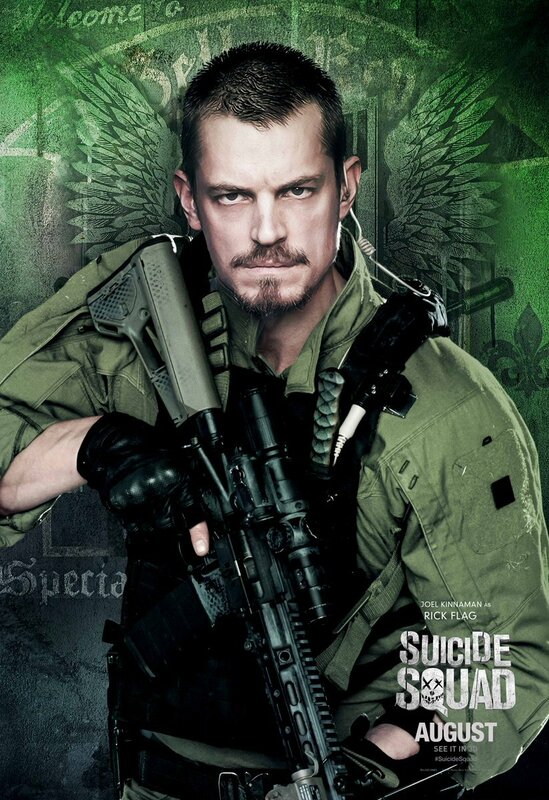 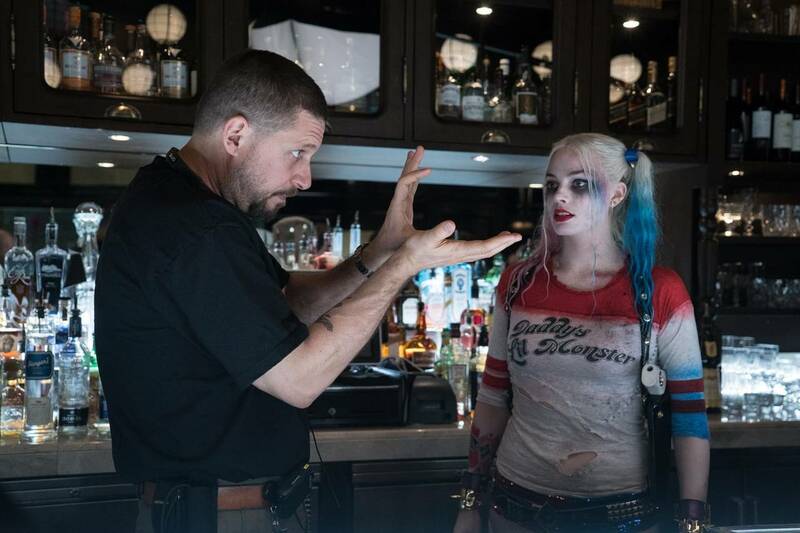 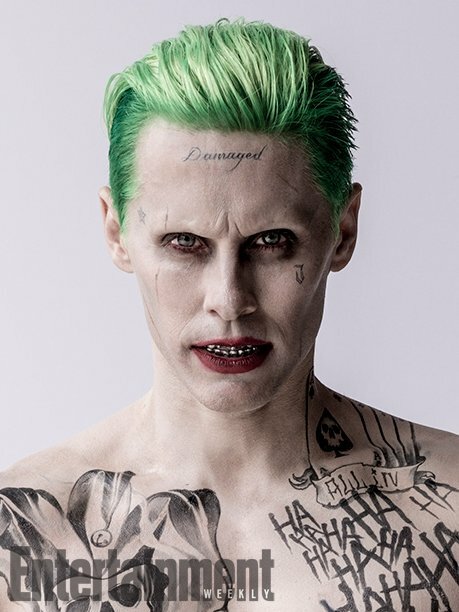 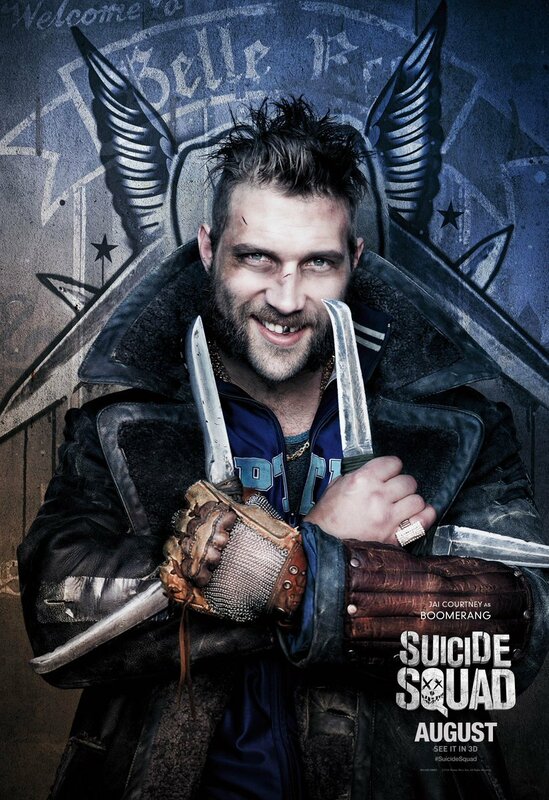 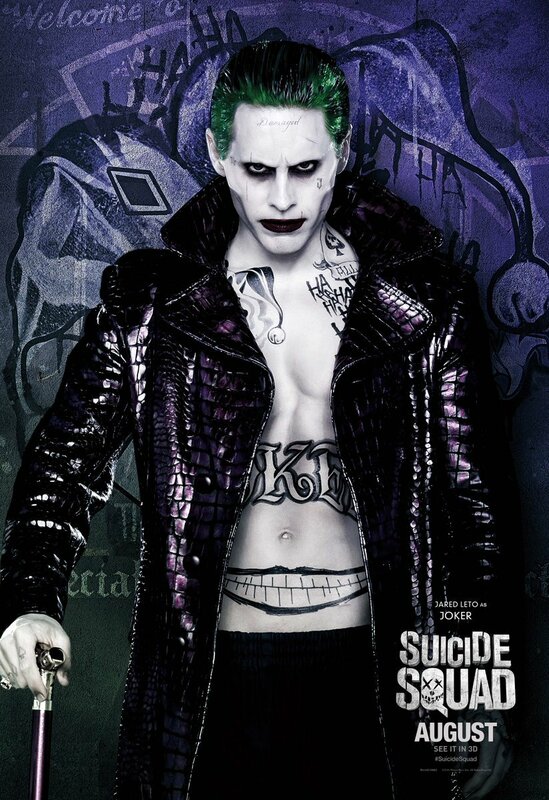 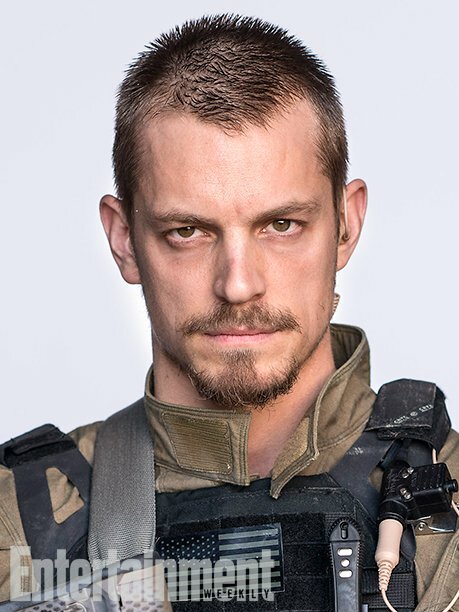 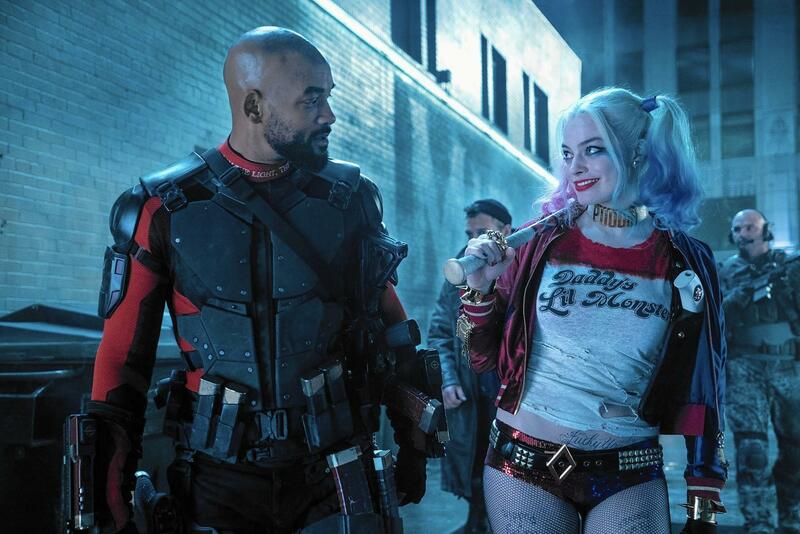 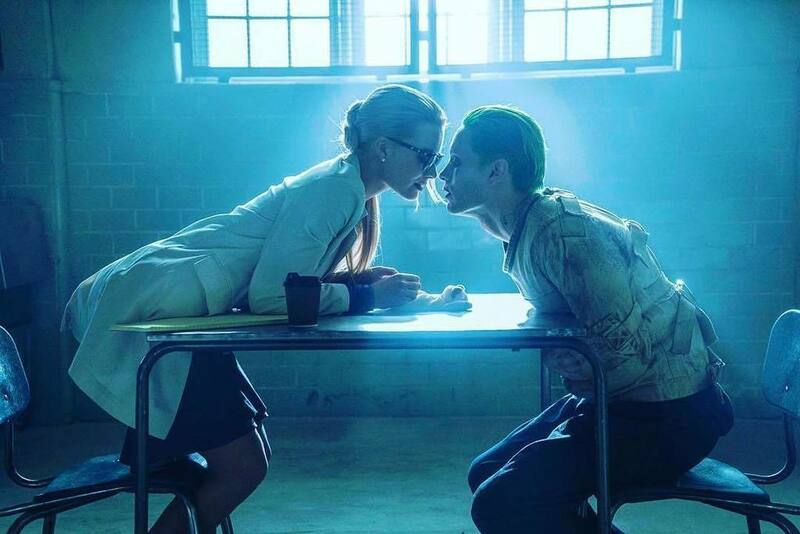 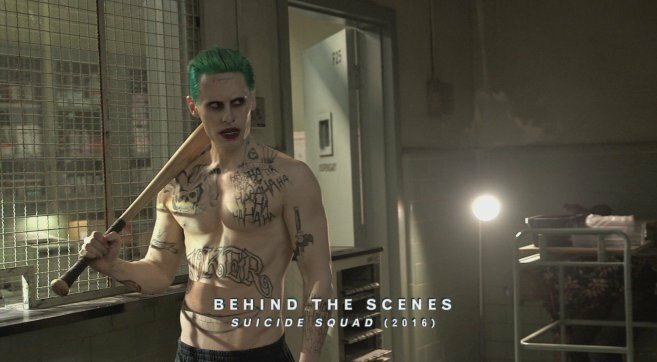 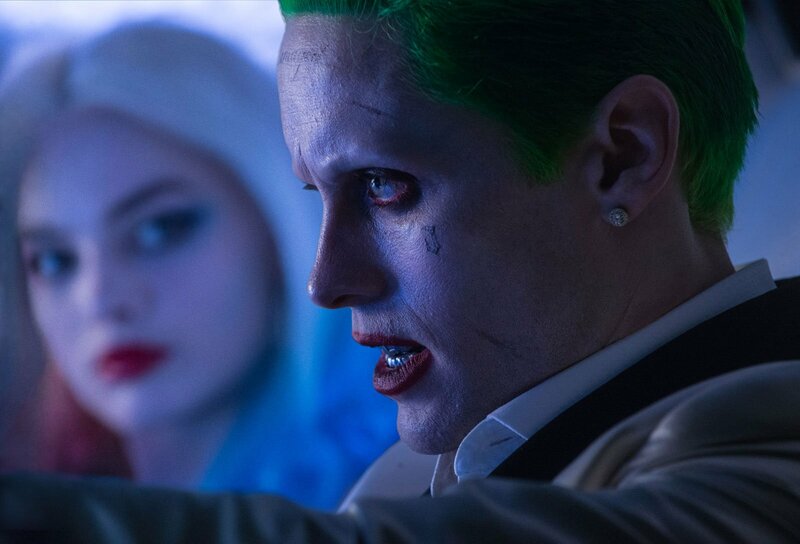 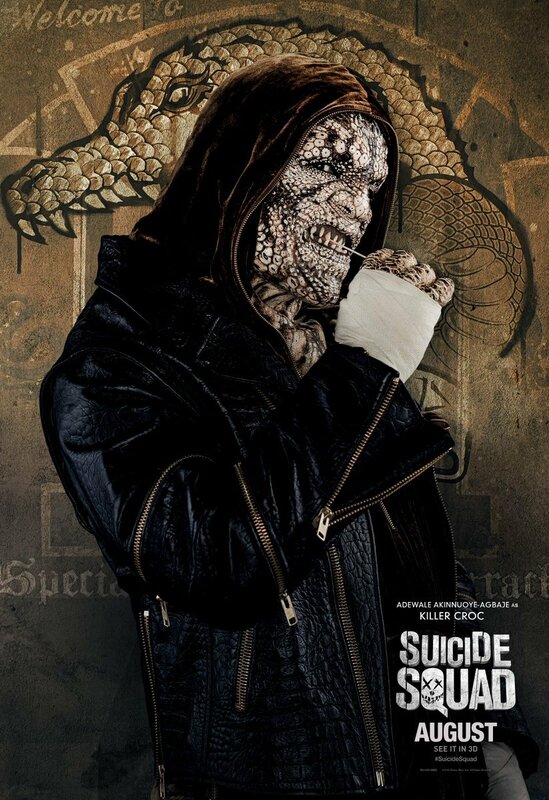 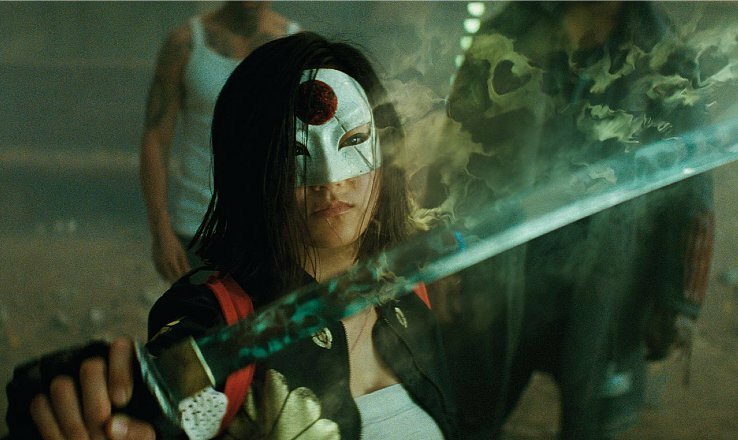 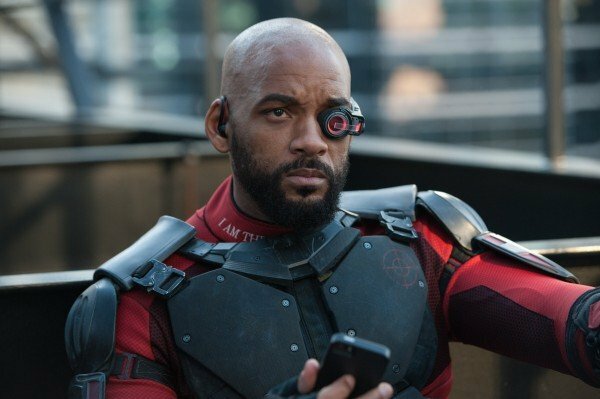 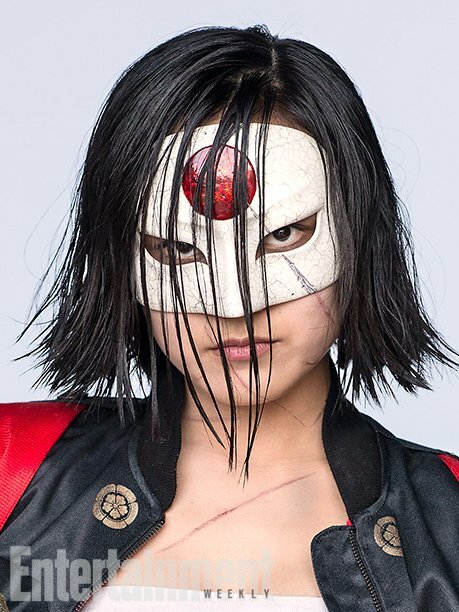 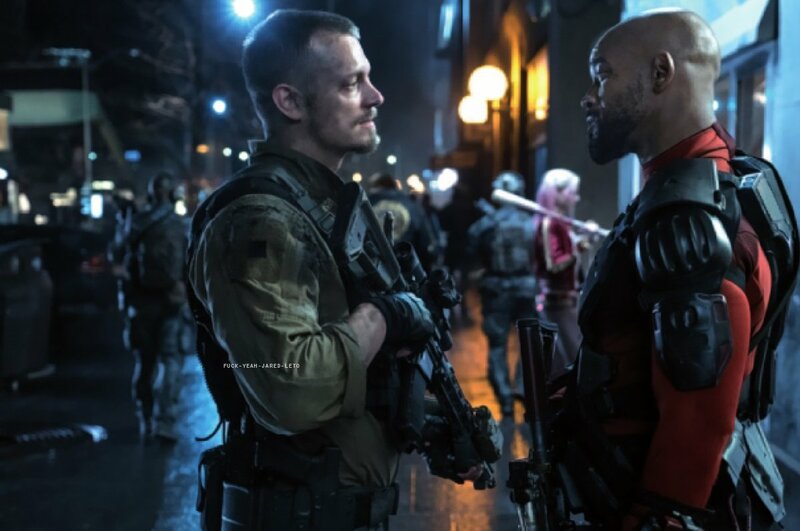 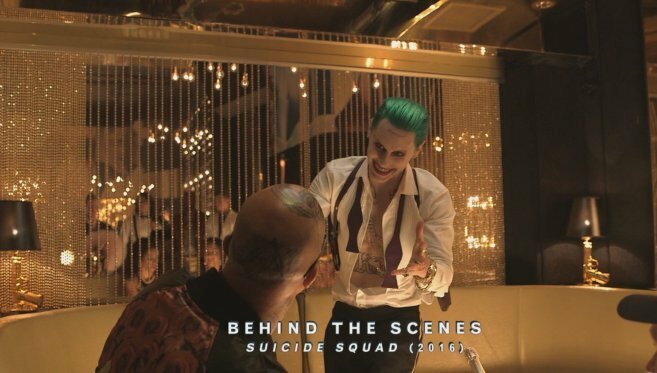 [But] every single person in [Suicide Squad] gets to be completely insane because all the characters are insane. 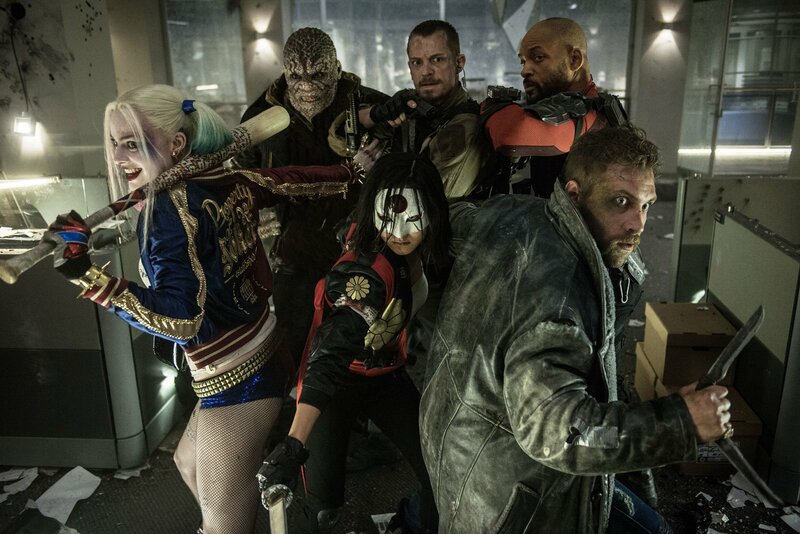 They’re bad guys, we’re all bad guys. 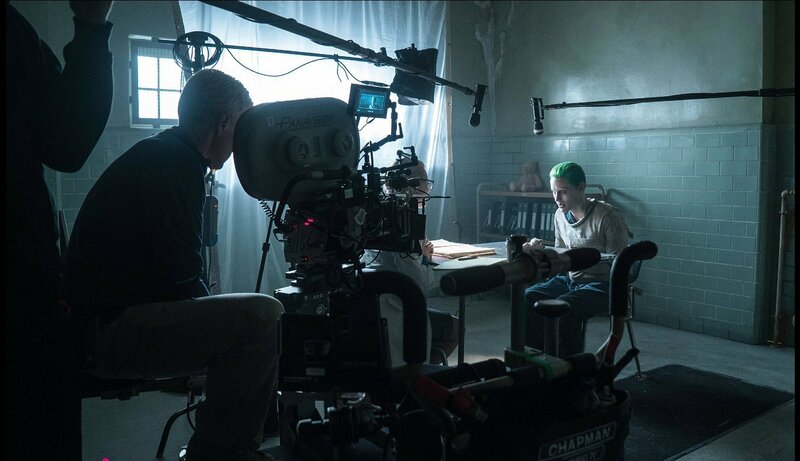 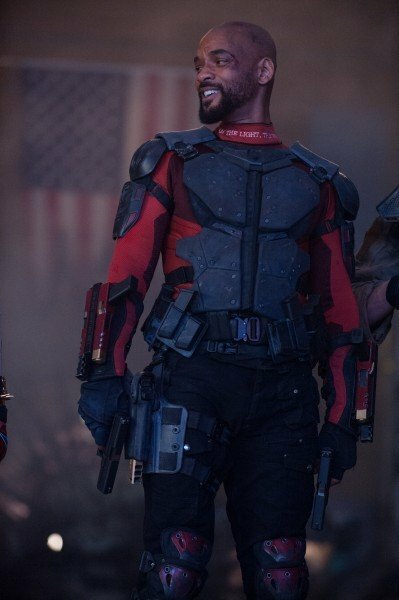 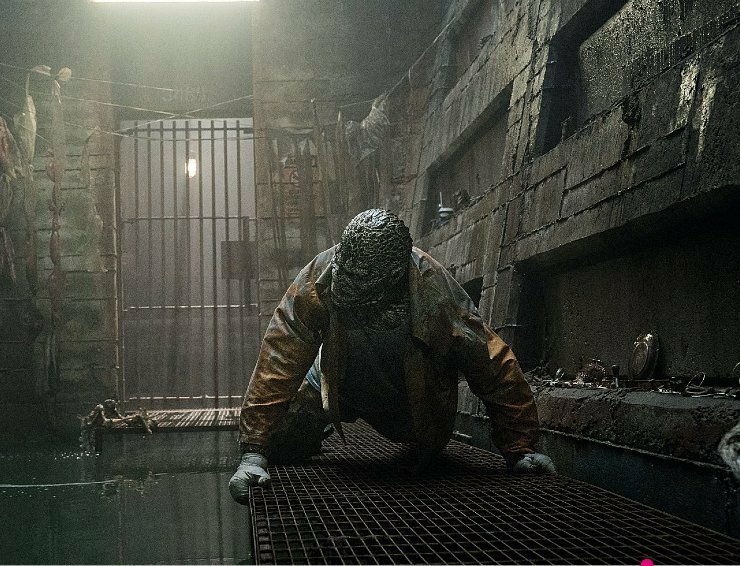 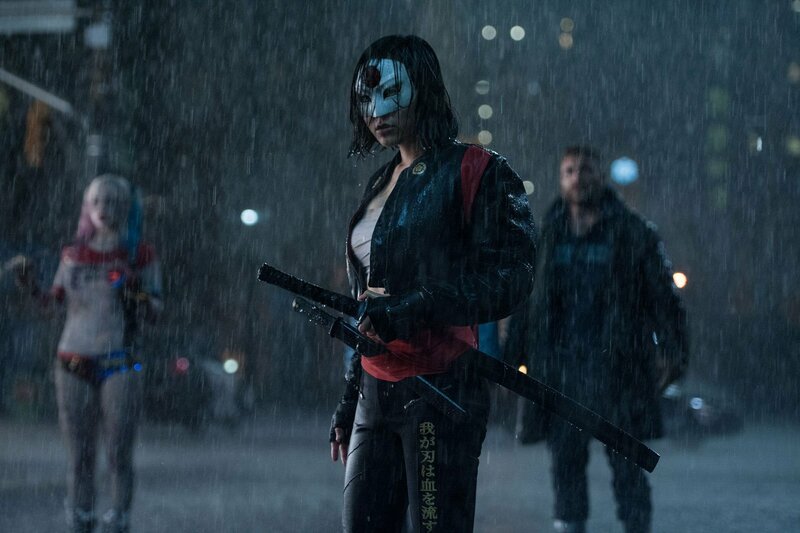 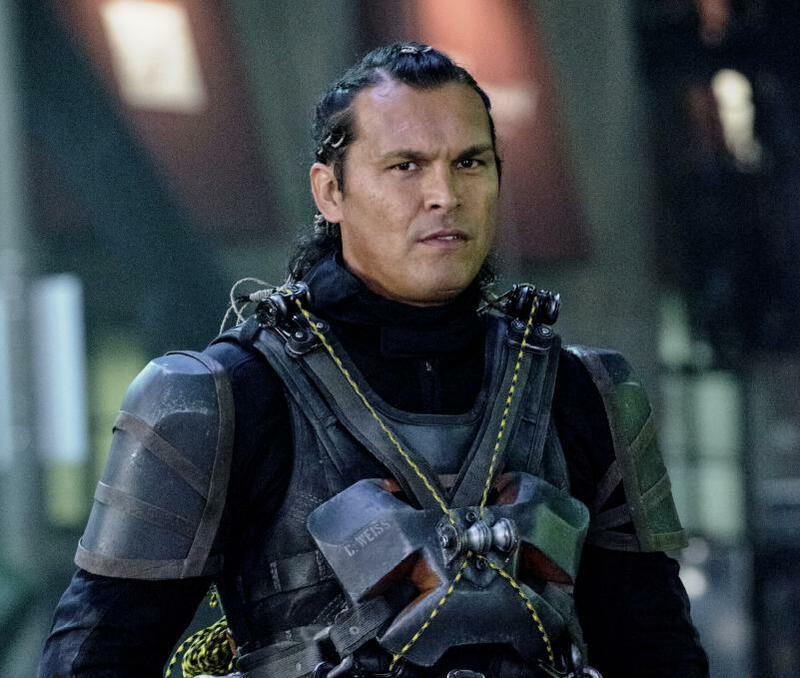 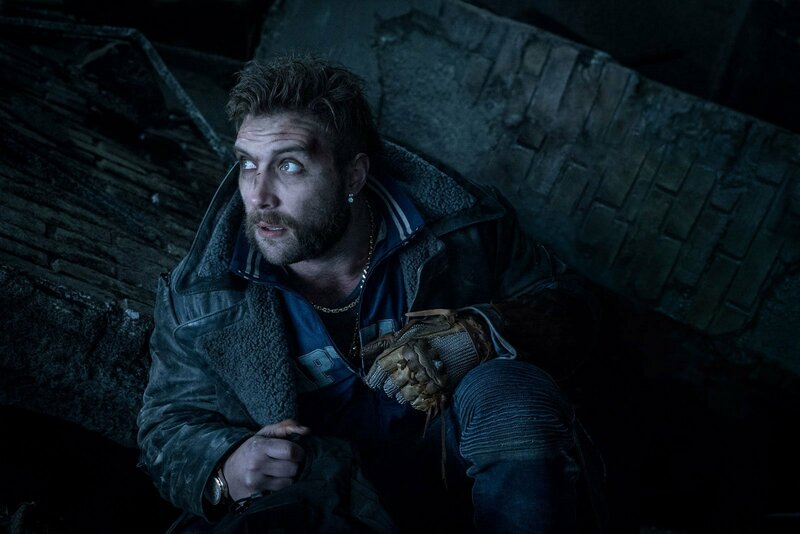 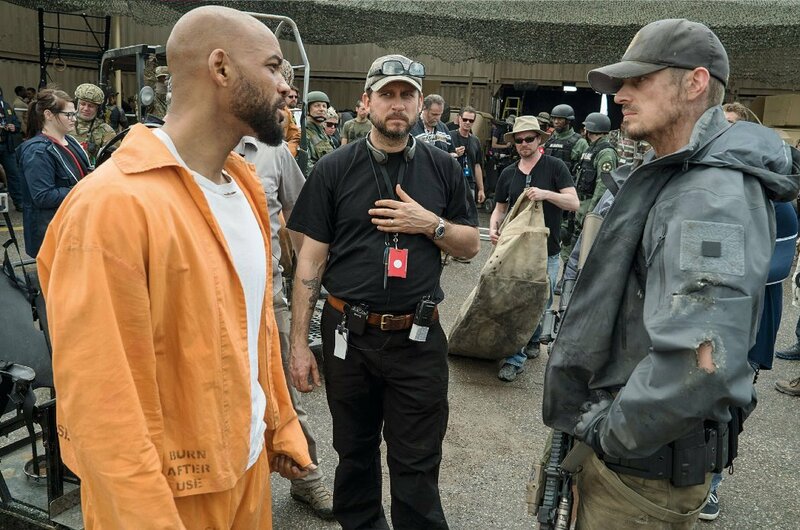 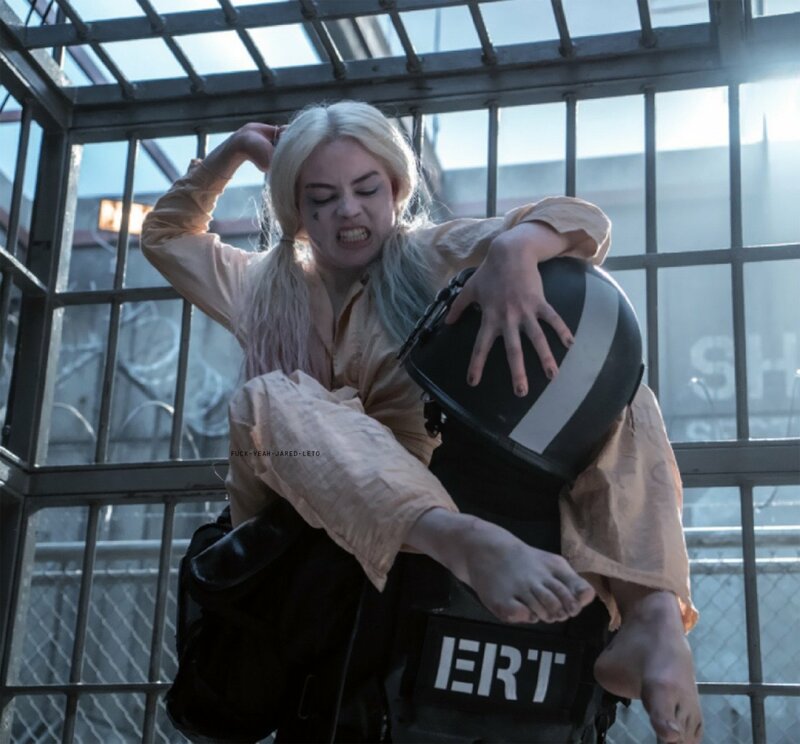 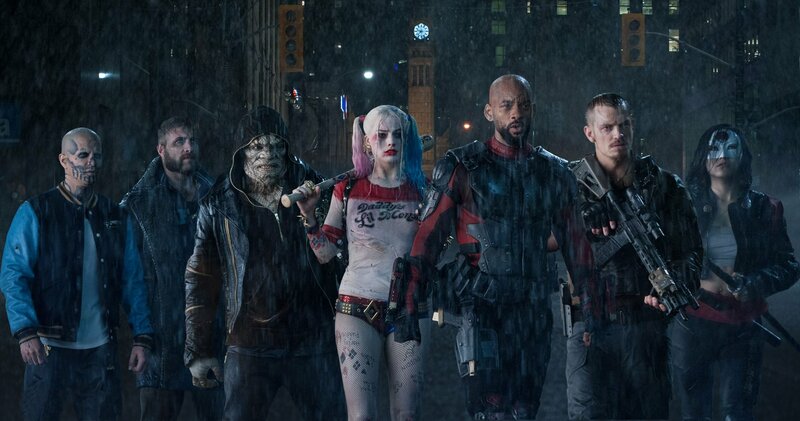 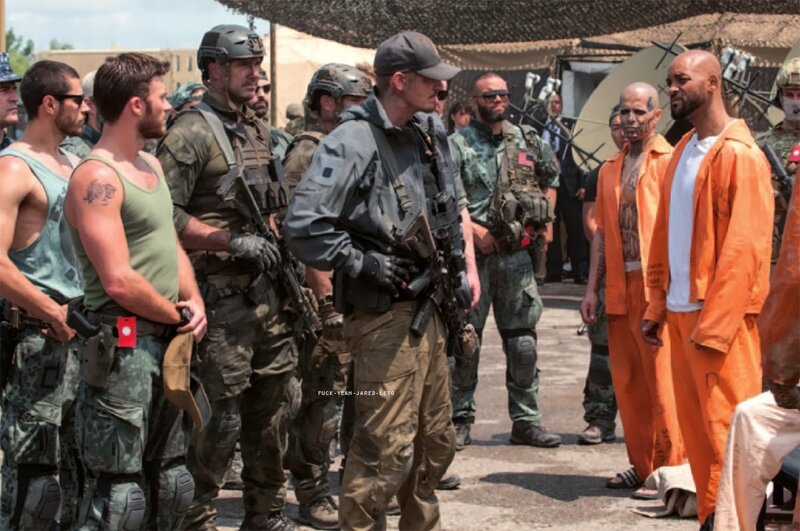 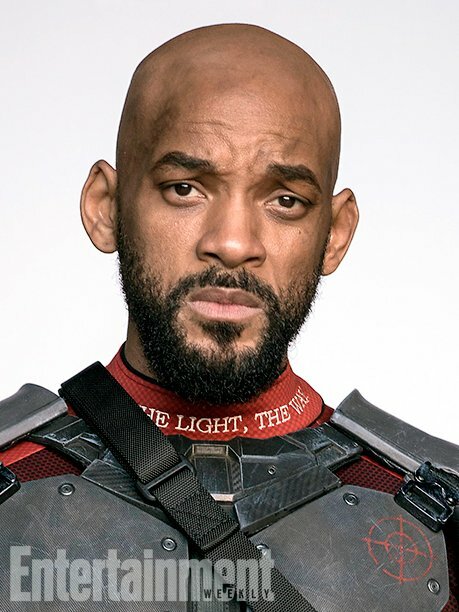 Suicide Squad has emerged as one of the most highly anticipated movies in many years for comic book fans, so let’s hope Leto’s shenanigans paid off, and that he and the rest of Task Force X knock it out of the asylum when the movie hits theaters on August 5th.